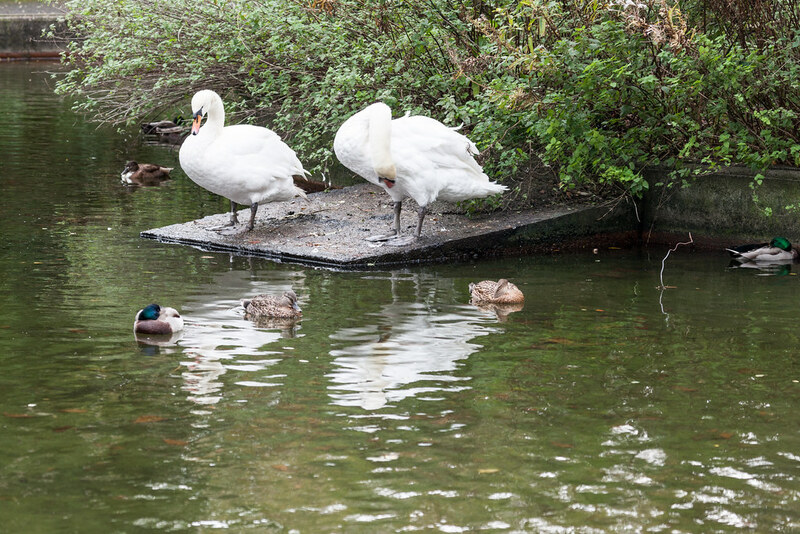 The land used for the park was given to the city by the Earl of Pembroke whose family name was Herbert. 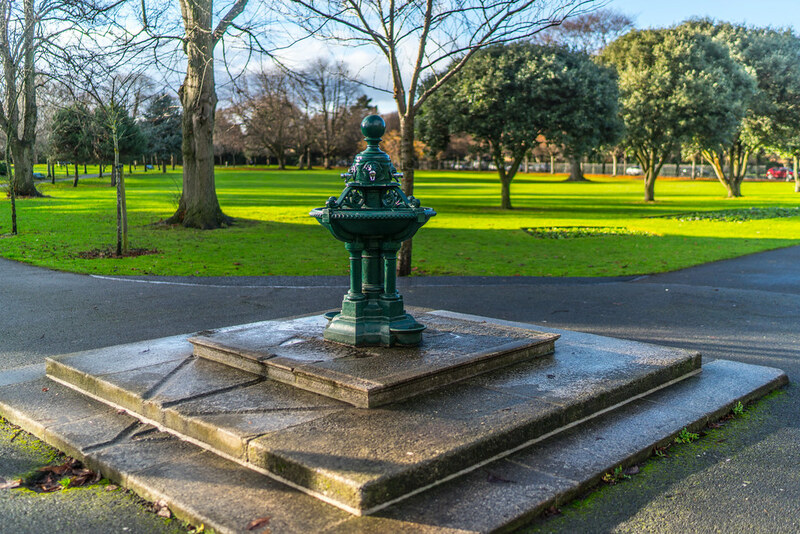 In 1907, the World Fair known as the Irish International Exhibition was held in Ballsbridge. 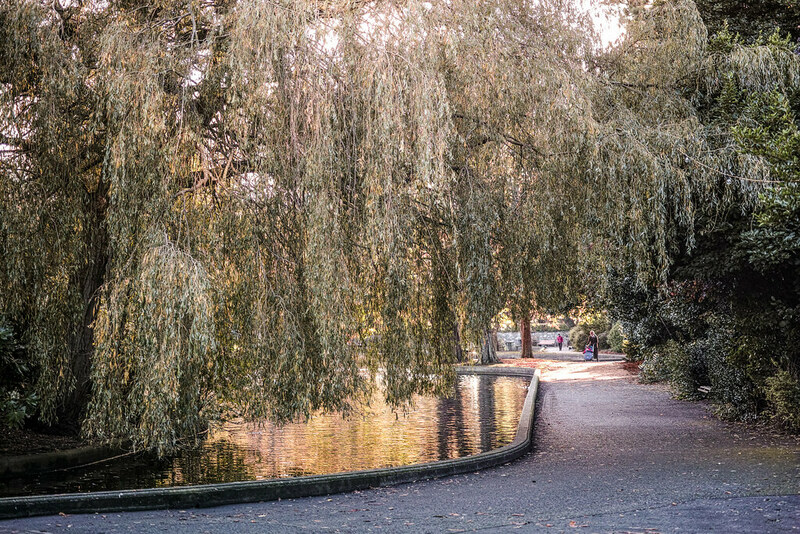 When the structures had been dismantled, the site was developed as the current public park, with the bandstand and pond being the only remaining structures from the time. 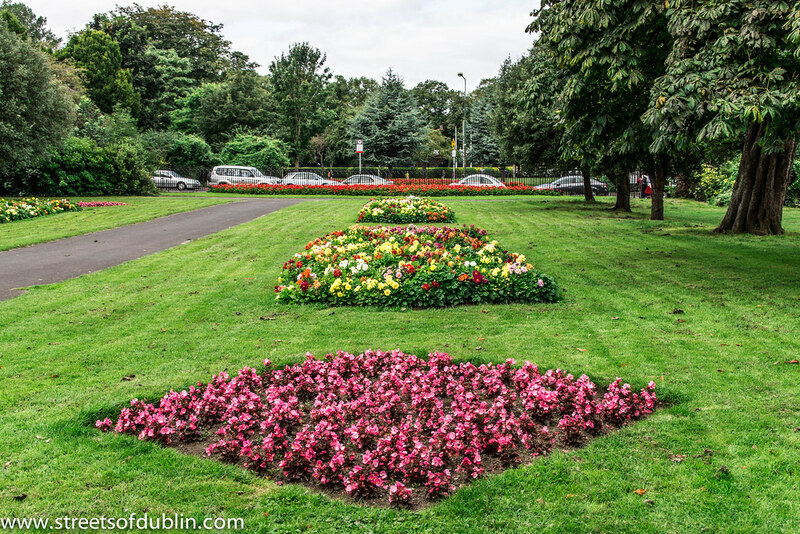 It is now maintained by Dublin City Council. 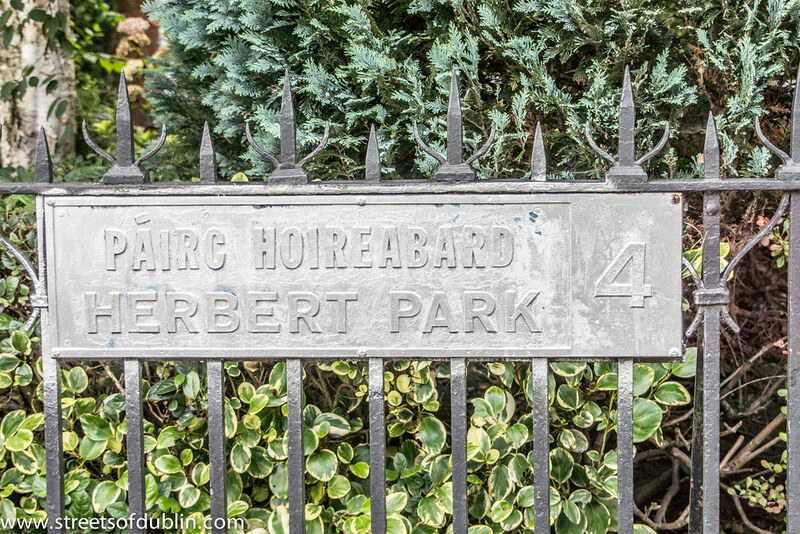 The former site of the Johnston, Mooney & O'Brien bakery bordered the park and when that site was redeveloped as the Herbert Park Hotel, a new entrance was opened at the easternmost end of the park.